February is Black History Month, offering us a chance to examine the contributions and struggles of African-Americans to the American and indeed world historical record. “Struggle” and “Contribution” are accurate if badly understated descriptions of the journey the black author has had to navigate towards success and recognition. One blog cannot capture all of that, but at least we can shine a light, however briefly, on that momentous journey and some of its participants. One month cannot hope to bring justice to the contribution of an entire continent and its descendants, however well meaning the intentions of those involved. These words won’t even scratch the surface of what we as SF readers do not know about Black Science Fiction and those writing it. What we can do however, is turn you onto some crumbs laid by those better qualified to speak on the subject and entice you to allow your imagination to be caught up in these fantastic tales written by talented writers. At JordanCon we will have a panel on this very subject that I encourage you to attend. If you were looking for a place to start, then might I suggest Nisi Shawl’s excellent series on TOR.com, aptly titled The History of Black Science Fiction. Begun (I believe) in December of 2016, the monthly installments, it talks about books that Ms. Shawl outlined in her article “A Crash Course in the History of Science Fiction“. You will find a grand collection of speculative fiction pieces that outline the long history of Black Science Fiction, but does so with a great deal of heart and soul. There are many names there you will not recognize, giving you the opportunity to discover new authors, both living and passed. 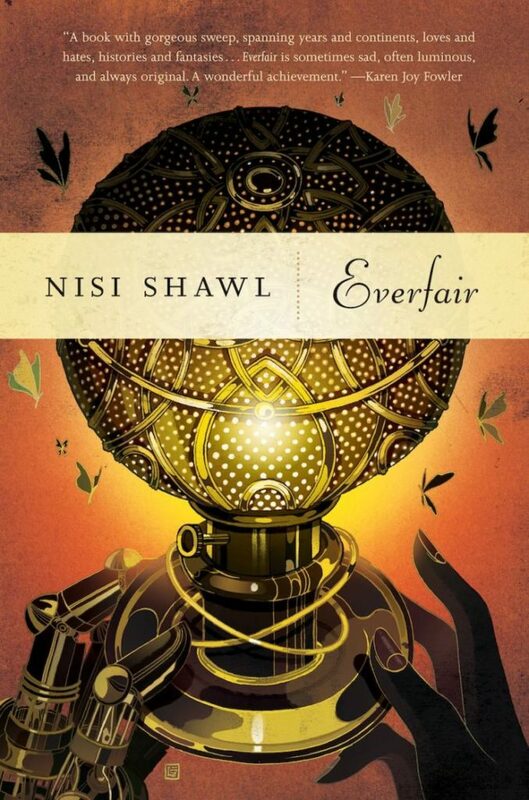 I personally have added Nisi Shawl’s Everfair to my own Wish List and will be picking it up soon. 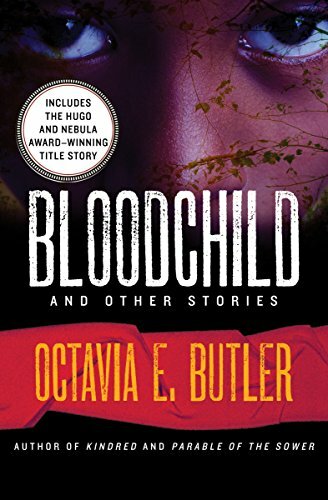 I only came upon the works of Octavia E. Butler a few years ago, for which one of our author GoH rightly admonished me. I realized I had not been looking hard enough or thorough enough in my own journey through Science Fiction and had been neglecting many writers who could have filled my shelves. That is changing, but Octavia Butler holds a special place for me in that she is the only author to make me cry while reading one of her stories. 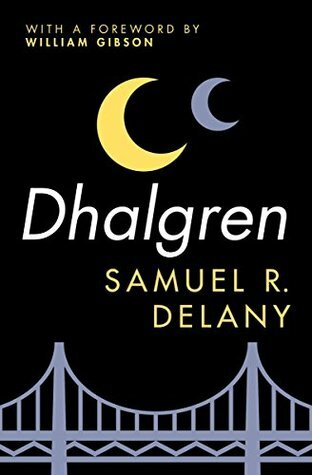 Both Butler and Samuel R. Delany are Masters of SF and no matter how much we praise them, it is not nearly enough given their level of talent as story tellers. But the problem is that Butler and Delany are (relatively speaking) know names in SF. Their works combined do not even touch the surface of the volumes of Science Fiction by and for black authors. N.K. 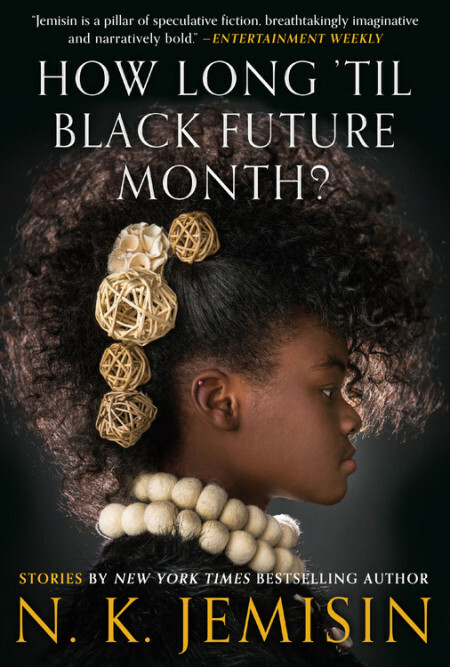 Jemisin’s How Long Until Black Future Month? 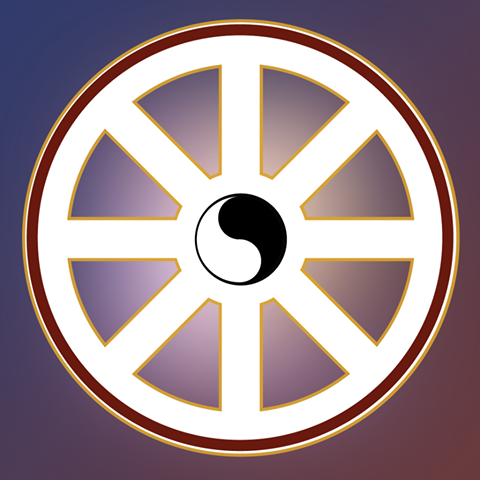 asks a provocative question with its title as it suggests that our current visions of the future or worlds far, far away do not always include people of color and the powerful cultures that birthed them. 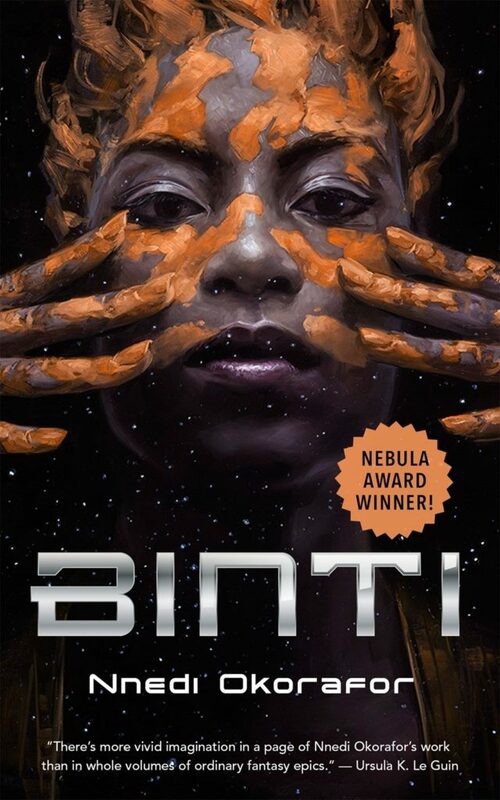 The Binti trilogy by Nnedi Okorafor certainly provides one answer to the question, but there is so much more to do and so many voices waiting to be discovered. A friend on Facebook challenged his friends to shout out the names of black authors this month. That post inspired this blog, but I do not know personally any of the authors I have talked about so far. To correct that let me point you to another book on my list that does include two authors I know through JordanCon as they have been guests in the past and I hope will continue to grace our convention in the future. 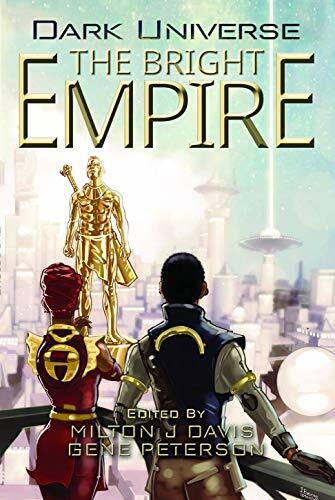 Gerald L. Coleman and Milton J. Davis are great authors who along with eight others bring stories of the Dark Universe: Bright Empire to life. When you see them at JordanCon be sure to say hello!